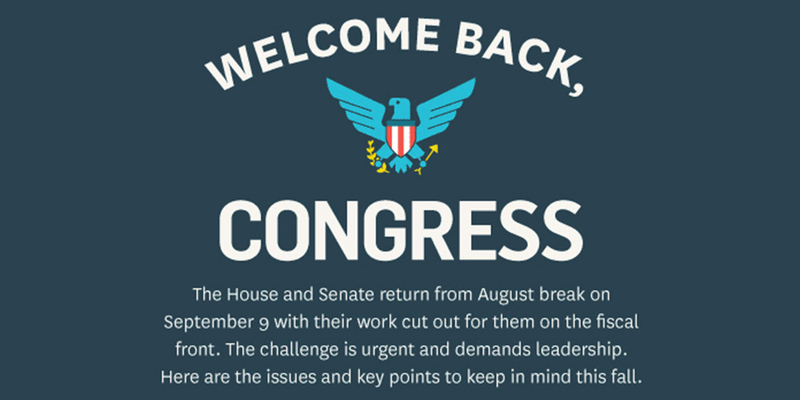 The search found 88 results in 0.075 seconds. 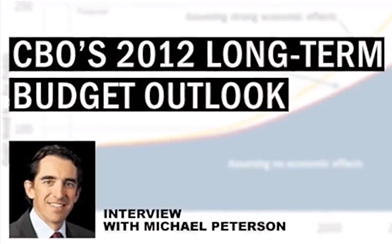 Michael A. Peterson discusses Congressional Budget Office's Long Term Budget Outlook on Sirius XM's "The Morning Briefing with Tim Farley" on June 8, 2012. 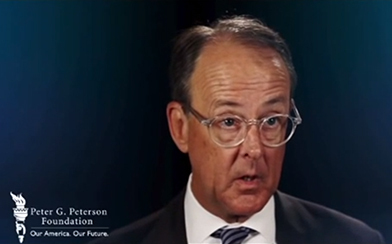 Video shown on-site during the Peter G. Peterson Foundation/Bloomberg LP 2012 "Fiscal Thursday" panel events. 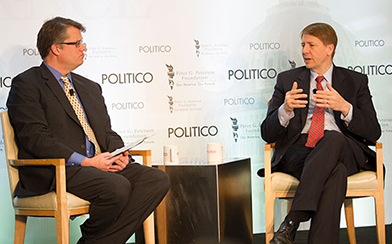 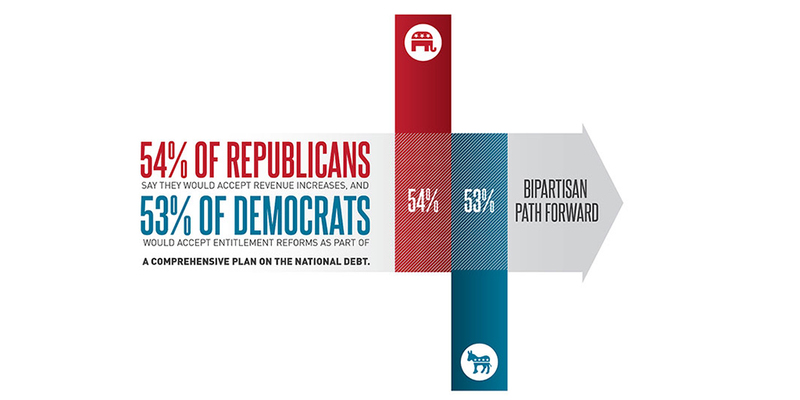 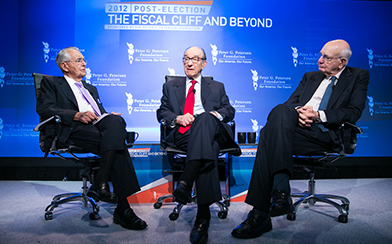 Convened in November 2012, "Post-Election: The Fiscal Cliff and Beyond" brought together top elected leaders and policy experts to discuss potential paths forward for America. 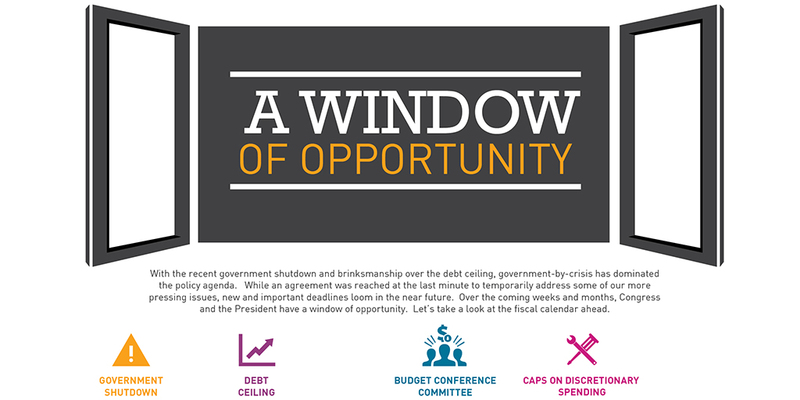 Topics will include fiscal policy decisions, ways to achieve long-term reform, market news, and other critical matters shaping the economic future of the country.